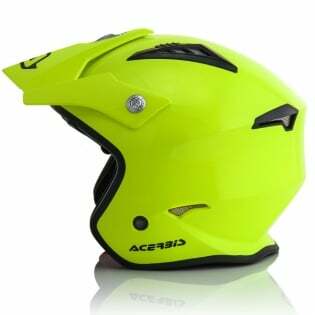 Since 1973 Acerbis colours and protects the world of two wheels. 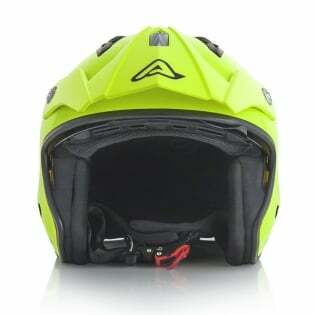 Plastics, protections, clothing, helmets, boots and all other accessories become indispensable tools for a motorcyclist to better enjoy their passion. 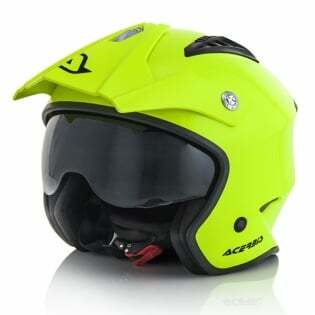 Acerbis is driven by a philosophy of racing, but has a goal to create products to benefit motorcyclists on a daily basis. It’s an Italian company that is known on a global scale and has written the history of the off-road world. 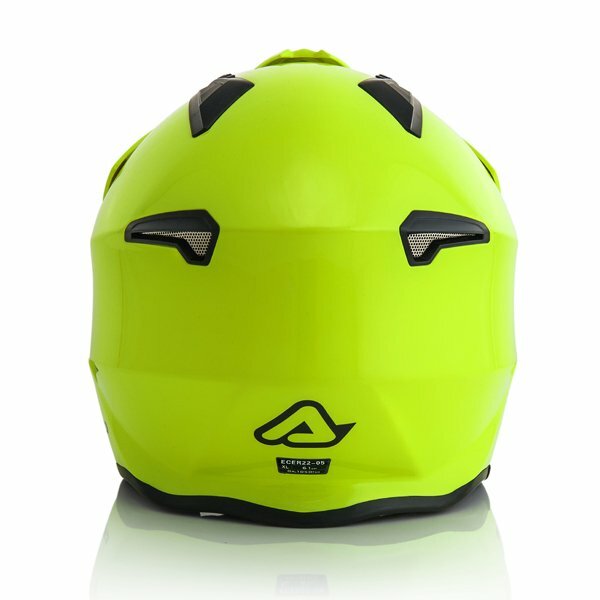 Introducing the Acerbis Jet Aria Trials Helmet.